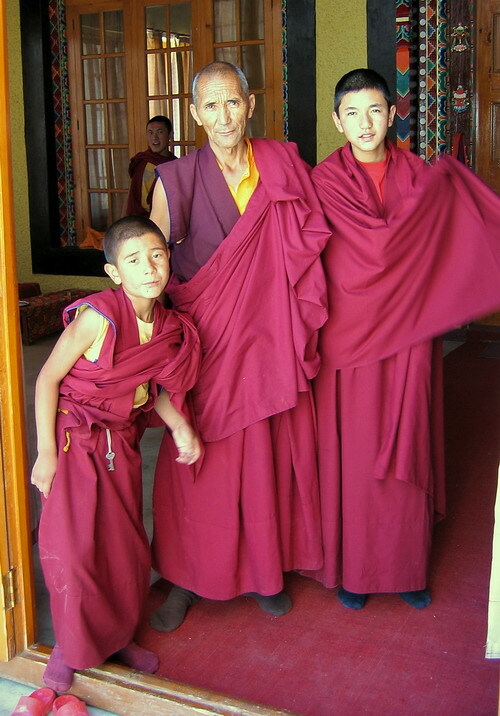 Nearly 80 percent of Leh’s 27,000 residents are Buddhist. Founded in 1430, Thiksay Gompa is one of its grandest monasteries and situated about 18 kms away. It belongs to the Gelukpa order, a branch of Tibetan Buddhism. According to Ladakh tourism, some 80 monks live there.